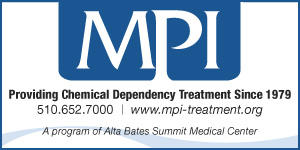 located in the San Francisco Bay Area….for Men Only. 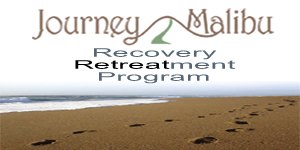 into Recovery to continue to excel in their work lives. 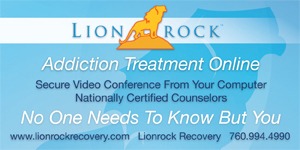 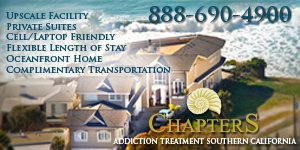 Fully Licensed residential treatment facility for adult men and women. 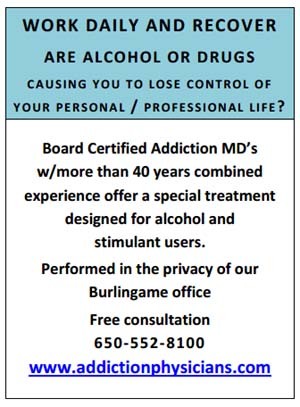 Journey Malibu is a drug and alcohol treatment center tailored specifically for Professionals in the most demanding high-stress jobs such as Physicians, Attorneys, Judges, and Airline Pilots.